WE HOSTED A TOURNAMENT!We Hosted a Tournament! 211 FRC teams in MN in 2015-16. Design and build 120 lb. robots in a six-week build season. Are required to employ sound engineering principles during a compressed production schedule. 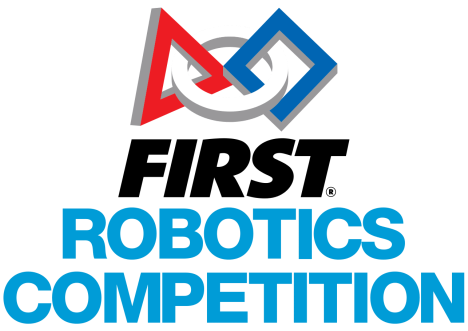 Solicit sponsorship and perform outreach in the same manner as FTC teams. Compete in a 3-on-3 format on a 27’x54’ field.